Medical interpreters connect providers and patients. 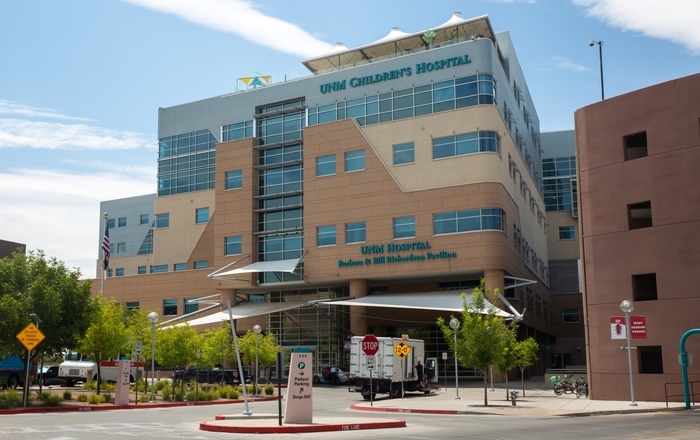 UNM Hospital sees patients from all over the world under a vast array of circumstances. In these oftentimes traumatic situations, a language barrier can literally be the difference between life and death. “Somewhere between 13 and 17 percent of our patients in any given month are Limited English Proficient,” says Kristina Sanchez, executive director for Ambulatory Business Operations. “We interpret for about 12,000 patients a month – predominantly in Spanish.” Rounding out the top five languages in demand are Vietnamese, Navajo, American Sign Language and Arabic. Created in 2001, the hospital’s Interpreter Language Services (ILS) provides the only fully developed medical interpreter program of its kind in the Southwest. Experts from the service’s pool of 26 full-time and more than 200 dual-role interpreters might be dispatched anywhere in the UNM Health System within minutes for face-to-face service with hospital or clinic patients. ILS also contracts with vendor services that connect medical staff to interpreters for more than 240 languages in person, or by phone or video. That takes a bit of interpretation itself. Medical interpreters serve as the provider’s and patient’s voice. They first must be able to accurately match words and concepts for anatomy, physiology, disease, medication, billing and so much more. They also must be cognizant of the many nuances of both words and beliefs that help to support usable communication a patient understands and trusts. That can be especially important in an emergency. To foster trust and openness, interpreters help the care team use a different approach to language and health for those who, for example, subscribe to a holistic approach to medicine. For some patients, the mind, body and spirit must be brought into harmony before treatment is perceived to be effective. For some cultures, terms for body parts, diagnoses and procedures don’t always exist, so ILS supports providers in using descriptors – like explaining an organ’s function rather than its name. 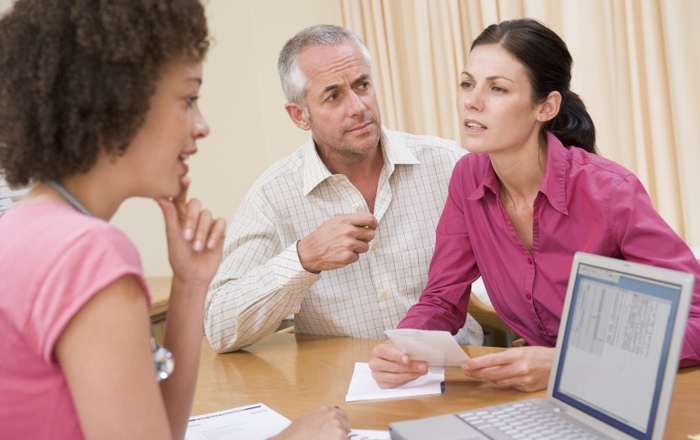 Interpreter Language Services uses these cultural nuances in its training.